It is wise to always look for the best deals on the market, but one thing that you should never do is to bargain with quality. 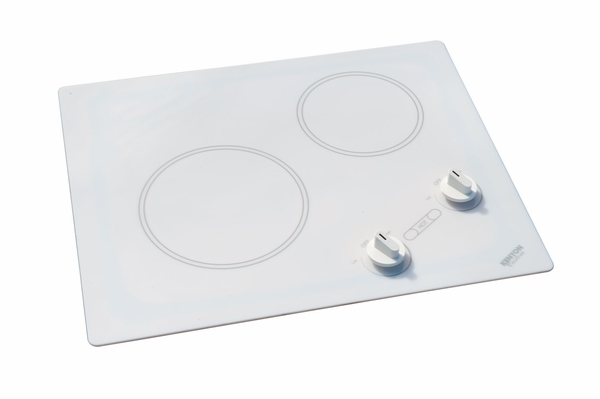 Thankfully, the Antarctic line of cooktop appliances is nothing but the best, and regardless of what you need to prepare, items such as this 2-burner cooktop are perfect items to your arsenal of kitchen appliances. 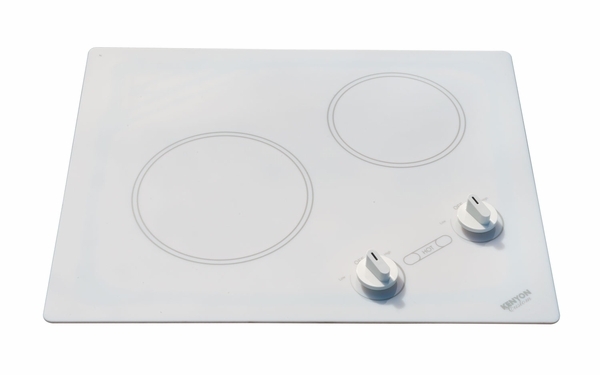 Coming in the color of white and featuring a very effective analog control system that makes using either the 6 1/2 or 8 inch burners a piece of cake, you and your family will quickly grow to love this very handy appliance.